Planning a hen party can sometimes seem like a bit of an arduous task, as there are so many options to choose from and so many people to appease. So, to help you plan the perfect hen night, here are 5 destinations you should definitely consider. Wind Street is the place to go if you want a night of non-stop partying, laughter and dancing. You will be spoilt for options as the street is lined with sleek and stylish bars for you all to create wonderful memories in. So, if you want to create a night the bride-to-be will never forget, take her to Swansea. You won’t regret it. For a city that offers an amazing nightlife, cool bars and wonderful restaurants, it just has to be Liverpool. Not only can you and the girls party in style in the biggest and best clubs in the UK, but you can also celebrate in style at Signature Living, which is a most popular hotel for hen parties in Liverpool. You and your friends can stay together in the same suite, so you can glam up together, party together and sleep in the same location. There is a reason Blackpool has become a much-loved destination for hen and stag parties. Not only can you ride a rollercoaster in the day, or walk along the beach, but you can enjoy some of the many pubs lined across the golden mile and can even hit an internationally acclaimed showbar that features performances by drag performers and male dancers. If you’ve ever watched the TV show Geordie Shore, you will know Geordies love to party – which makes the city one of the best places to visit to celebrate a hen’s last night of freedom. The Tyne has so much to offer a hen and her girls, with amazing nightlife, wonderful nightlife and exciting daytime activities. Not only is Edinburgh one of the most beautiful cities in the world, but it also offers a nightlife you have to experience to believe. The city is also helpfully separated into five areas, so all you have to do is pick your activity and taste and you’ll be spoilt for options. The key to creating an amazing hen night is to think outside the box. Don’t do the same old hen party plans and opt for a new experience that the bride-to-be and her loved ones will love, whatever their age. Twy Gwyn is is in Ceredigion, which is located somewhere in Mid Wales. If you were looking for some thrilling activities or adrenaline pumping action, you will be pleased to know that you are probably going to end up packing your bags within a day to find a more suitable location. 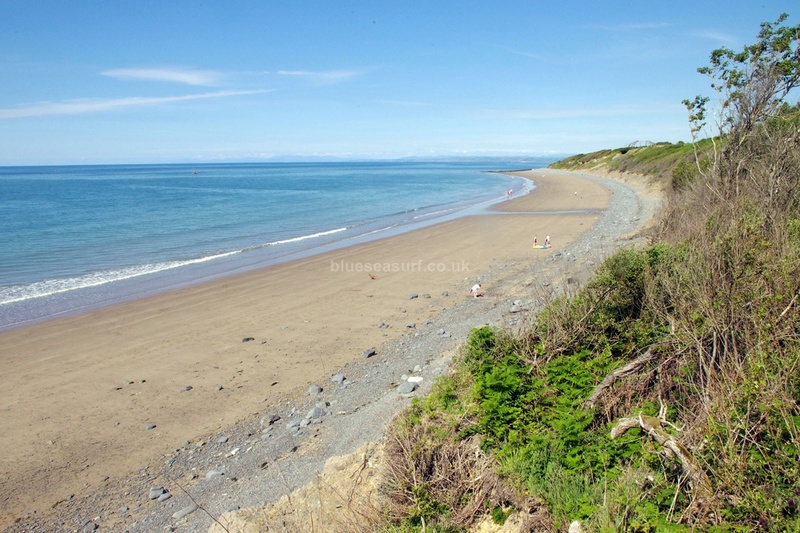 Ty Gwyn is not the place for a wild night or a crazy day- it is essentially isolated from the noisiness of the rest of the world and what you have is a vast, open field that only ends with a beautiful beach. The integrity of Ty Gwyn as a hidden gem is being kept intact by a very dedicated owner. Originally an Augustinian Priory, it has a somewhat violent and solemn history, as do most old religious buildings tend to. One does wonder. 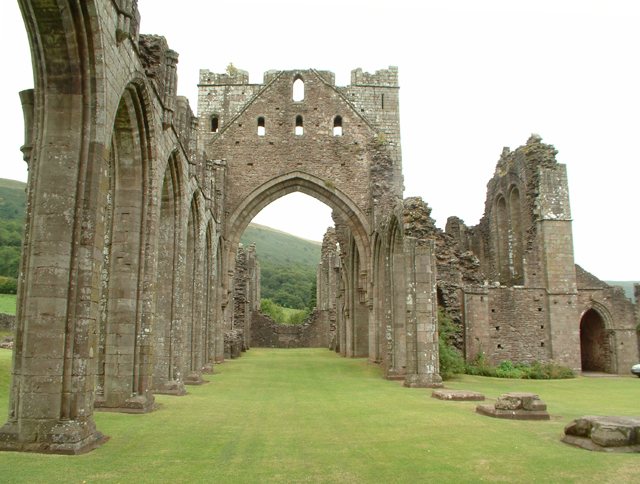 While breathtaking in its own right, it tends to be overlooked due to Tintern Abbey located right at the South side, as well as being so secluded in the middle the gorgeous but ominous looking (and sounding) Black Mountains. This fortunately means that you will not be wrestling with too many fellow tourists when you come to visit. I am not sure how one argues what is considered more historical than the other, though I would be certain that the Llanthony Priory would be quite up there. Knighton is a tiny town located in Powys. The name already suggests something majestic and historical about the small market community, also with the town church building being date back all the way to the 11th century. If you prefer to come with a purpose, there is an awesome event that would probably not fly over well in the big cities. The Knighton Town Crier Festival happens annually during the month of August, and you will find the good old church surrounded by denizens in full blown costumes, trying to outdo each other in the art of informing people about things in a very loud and commanding way. Town criers have always been a traditional part of history, and it’s quite fun to see them re-enacted with such enthusiastic crowds. “Lake of the small beacon-hill” Naturally, with a name like that, there is a legend connected to the lake. Add that to the fact that the only way you will be able to access the area is by footing it, and you have a pretty eerie set up for an exciting vacation shop. You will have to get there by climbing a couple of hills, from on of whence you will be come across a valley where the lake will be located. One of the best ways to appreciate travel is by soaking up the culture of the location, and legends are deeply ingrained in any and every culture. 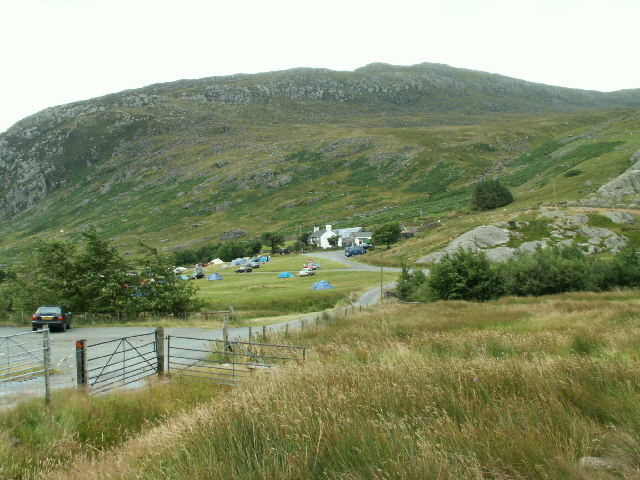 As difficult to approach as it would be for foreigners to say 5 times consecutively, the Gwern Gof Isaf Farm can be found in Snowdonia, at the base of Tryfan. For those who are familiar with Snowdonia, you should be aware of the mountain to road ratio of the area, and so understand how much less of a crowd there will be here as compared to popular, more easy to access spots. 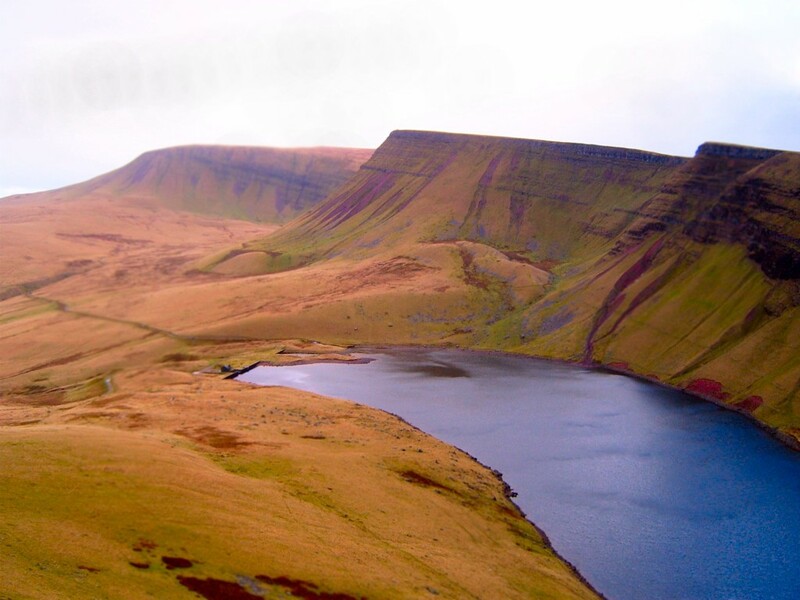 Rough terrain and mountains are yours to conquer with not much people to bother you. Recent years have seen a resurgence in families electing to take domestic camping holidays rather than travelling overseas to enjoy their vacation time. 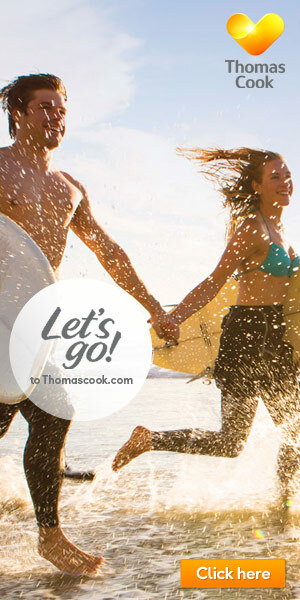 While the reasons behind this trend are many and varied, there can be no denying that more people than ever are taking the traditional route when it comes to going away. 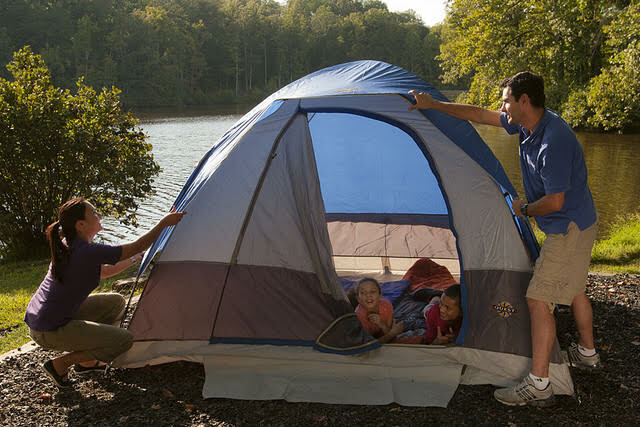 If you’re looking to join them and take your own family camping, here are five tips to make the whole experience smoother. We have a lot of friends will bell tents, so had been considering buying one for a while. After an accident in which I broke my back, we realised that to continue camping we needed something that could be put up by one person, quickly and easily, but that still gave us the space we like. 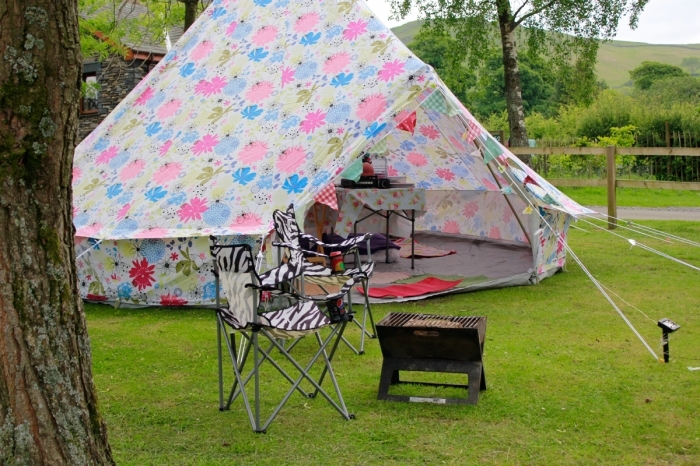 We settled on a 5m bell tent from Boutique Camping having researched the market thoroughly. We were swayed by the funky colours and patterns and friends told us they were very well made. We’d initially planned on using it only for shorter camping trips and taking our Coleman Fremont 8 if camping for more than a couple of days. We ended up camping in just the bell tent last year. We took approximately 9 camping trips last year (less than normal due to the accident) and used the bell tent every time. Even a 5m bell tent can be put up by 1 person. This comes with a thick wooden pole, in two parts which slot together. To put the tent up, lay it out and flatten the groundsheet, put the pole together and take it into the middle of the tent. Push the pole upwards until vertical and play around with the positioning until it looks straight – it’s handy to have someone outside of the tent to guide you. The tent is 5m, so technically you could probably easily sleep 6 people in it on single airbeds. There is an immense feeling of space due to the height of the tent, and the first few times I slept in it, it felt a bit like I was sleeping inside a circus big top! A 5m bell tent might seem like overkill for just 2 of us, be we have a full camp kitchen, table and chairs, and furniture and that’s before we’ve added our walking, photography and star-gazing kit. While the floor space is immense, due to the sloping sides, you do loose some space. Tables and kitchen units feel like they are a bit in the way, leaving quite a bit of unused floor space behind them, which is my main irritation about this tent. I’m also not keen on the height of the doorway which means you have to stoop to get through it, which I find annoying and impracticle, when i’m used to a large tent with doors that are full height, and honestly I do find modern tents a bit better for this reason. This tent is superb at regulating temperature. We camped very early in the season in this tent and we also camped at the end of September and whilst it being thick canvas it won’t necessarily keep you warm, it does keep heat in a little better than most modern tents and on hot days, you don’t wake up sweltering, which is nice. 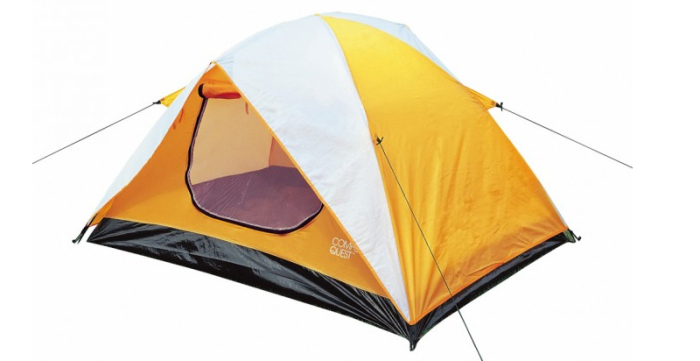 Our roundup of the very best tents for family and weekend camping this summer. 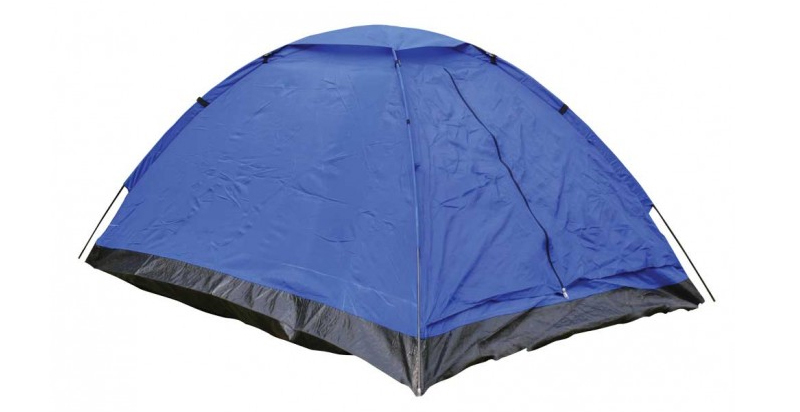 We’ve been camping for over 30 years, and have owned many different styles of tent, from a variety of brands. Whilst a Lichfield dome tent was all I needed as a student, i’ve since owned Vango, Gelert and Coleman tents as well as last seasons purchase of bell tent, and having camped in all sorts of conditions that would put any tent to the test, we’ve learned how to spot a great tent when we see it. Whilst we’ve not personally tested the following roundup of tents, looking at their features, heritage of the brand, general usability and cost, we’ve scoured the UKs outdoor shops and brought a selection of our favourite tents available this year, with many models featured being brand new for 2015. 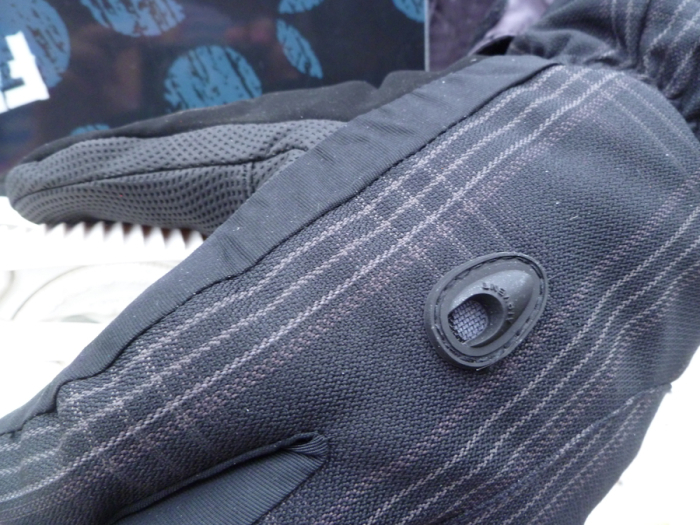 When snowboarding, gloves take an absolute battering, and never more so when learning. Falling over happens a lot, mountains are cold, and taking your bindings on and off all take their toll. 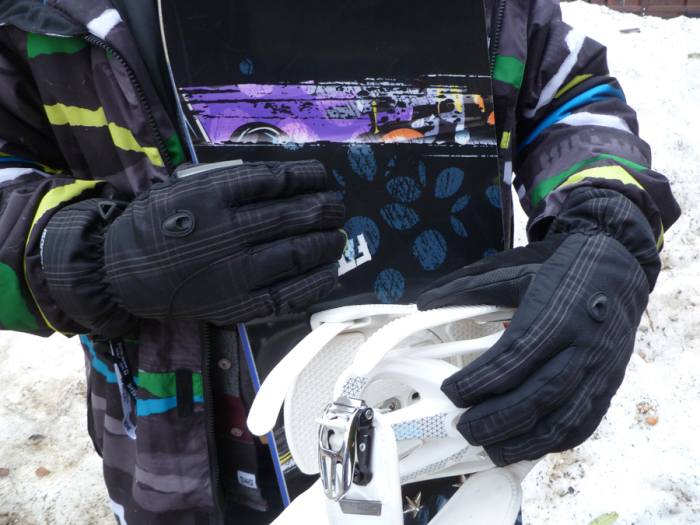 Just carrying a snowboard to the slopes can prove fatal for gloves thanks to their sharp edges, so a decent pair of gloves is a must. Beginners in particular will spend an awful lot of time on the ground, and will continually have their hands in snow when pushing themselves up after a fall. Even experienced skiiers and boarders need gloves that will keep their hands both warm and dry on the slopes, making decent gloves an important investment. We are big fans of Dakine and Drop gloves usually, as trial and error has taught us that gloves are not something to scrimp on. 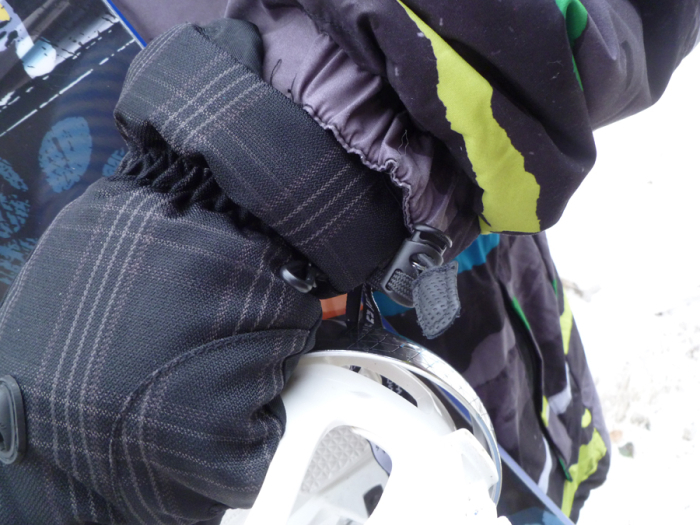 During our recent trip to Morzine, Alistair put his Altitude Extreme Mens Ski Gloves, from Mountain Warehouse through their paces. Alistair went for the Large size (he’s just under 6ft) and they provided a good, if slightly generous fit. Performance wise the gloves kept him warm, dry and survived the week, looking as good as new. Previous gloves (at a lower price) had ripped after just a couple of days use, letting water in and making them almost immediately useless. The Altitude Extreme gloves however are clearly, of a much higher quality. 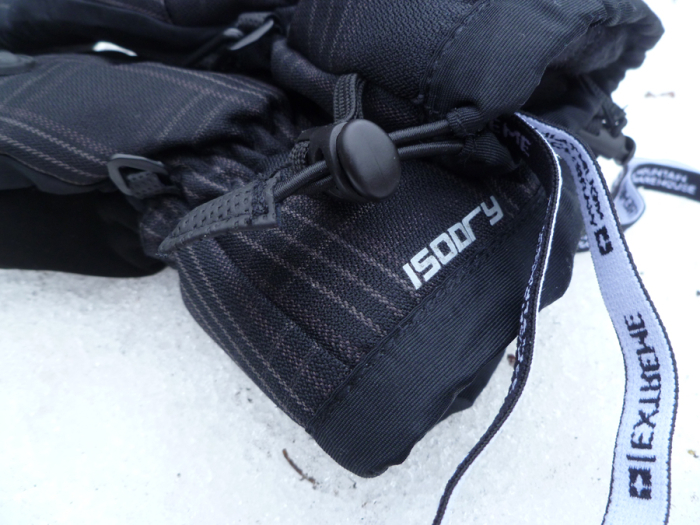 Having an elasticated adjustment at the wrist proved useful, effectively keeping snow out, and whilst sat on a cold chair lift, the little vents that allow you to breath warm air into the glove proved useful. The gloves don’t come with removable inner liners like some of our previous gloves have done, but they were plenty warm enough without the additional layer, and inner gloves can still be used with them, if wanted. The gloves performed well and thanks to their taped seams, Alistair didn’t experience cold or damp hands. 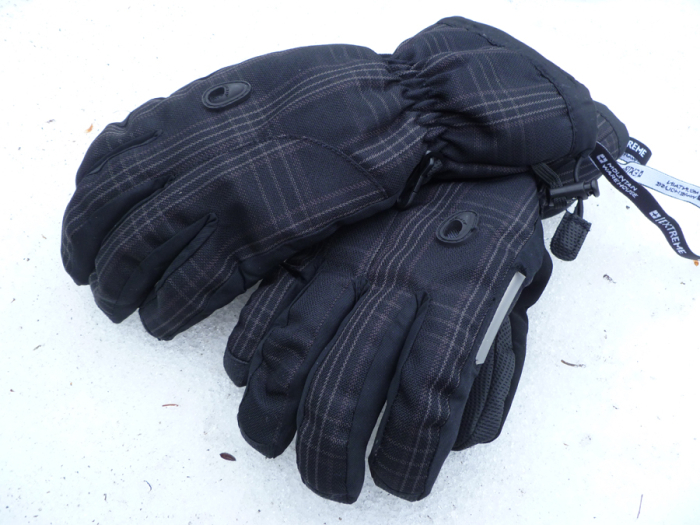 The Altitude Extreme Men’s Ski Glove is a high quality glove and well worth the price. The glove is ideal for skiing or snowboarding and will keep you warm and dry, providing you with more than a few seasons of use. Thank you to Mountain Warehouse who provided the gloves for us to field test. Thinking of going camping this summer but don’t have any gear and don’t fancy investing too heavily in case you never go again? Off to a music festival this year but have never camped before? 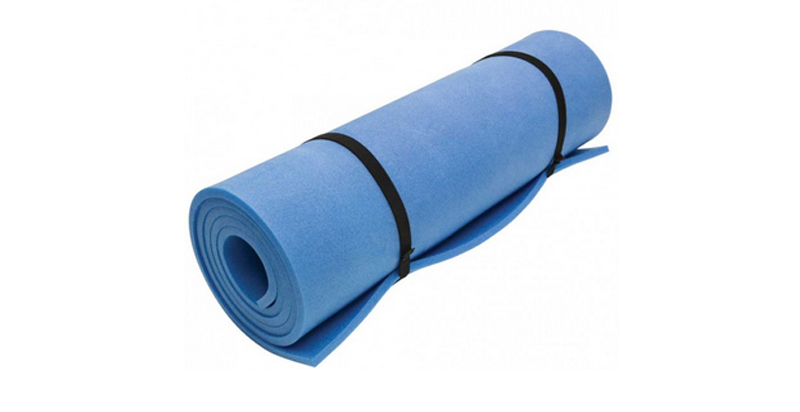 Read on, as I’ve found a range of budget camping gear that could be ideal for you. Spent all of your money on a festival ticket and now you’re wondering how on earth you’ll afford camping gear on top? Never fear! 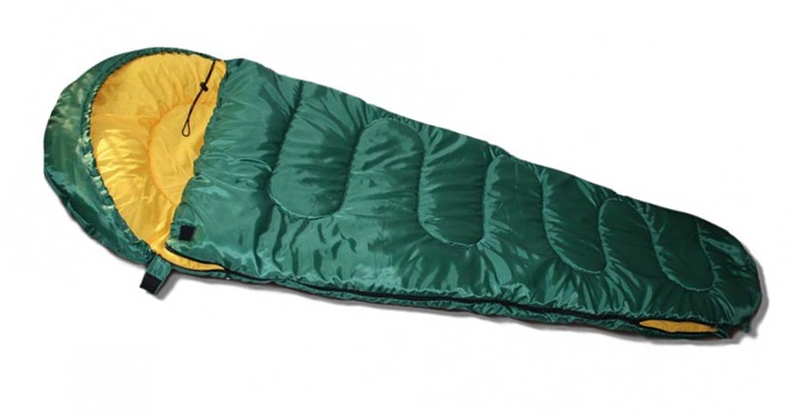 We are giving away a 2 man dome tent, sleeping bag and camping mat! You’re welcome. With the rise of glamping and camping pods, it’s now possible to experience camping without having to invest heavily in a tent or other camping gear, but even a modest camping pod will still cost upwards of £40 a night; considerably more than a straight forward tent pitch. Let’s be honest, a £25 tent is never going to be amazing quality, able to withstand extreme elements or lots of use, but, a cheap tent is a great way to give camping a go, without having to invest too heavily. When it comes to festivals, no one wants to invest in a tent that ends up getting trashed (think drunk people constantly tripping over your guy ropes and falling against your tent), so for your average music festival, a cheap and cheerful tent makes a lot of sense. Read more about how to choose budget camping gear here. 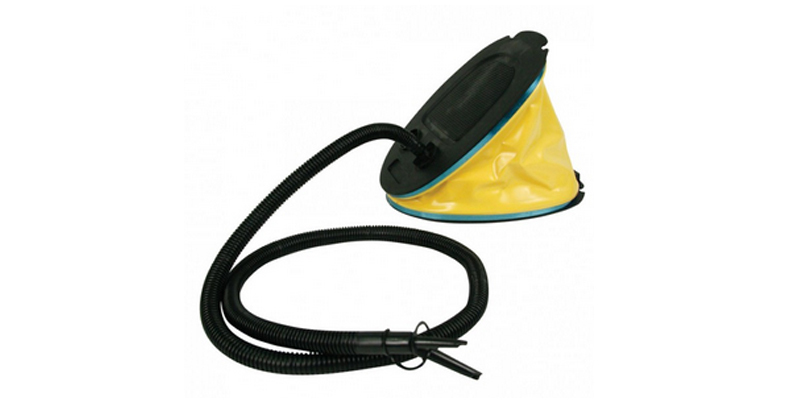 Here at Camping With Style we always source camping products from a range of different places, some of which you might not expect. Whilst we’ll happily splash out in some areas, we’re equally happy to scrimp in others. Bargain stores like Poundstretcher are usually our first port of call when it comes to stocking up on things like bottled gas and BBQ coals, but they also have an expanded range of camping gear available, perfect for anyone on a tight budget. 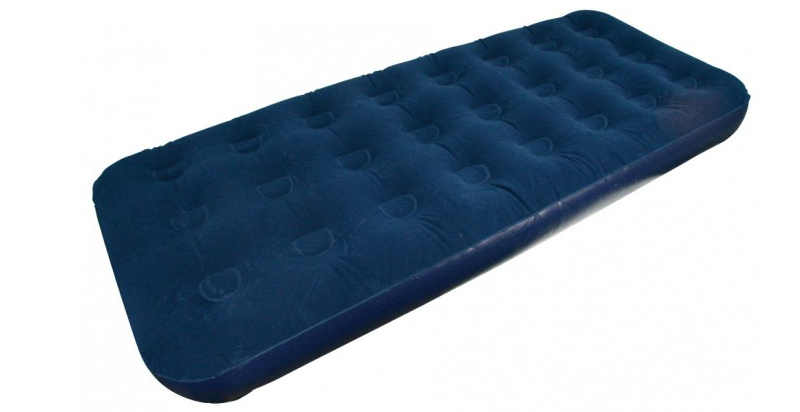 Ideal for students, first time campers, festival goers and anyone who wants to camp but is on a budget, here is a round up of what Poundstretcher currently have to offer for summer 2015.